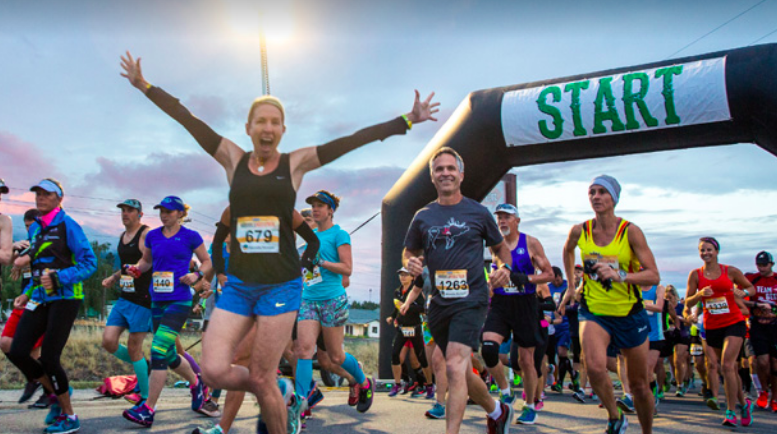 The number of runners registering for organized races in the U.S. was down slightly in 2018, continuing a five-year gradual drawback of mass participation in recreational road racing, according to Running USA. The industry peaked in 2013 when 19 million runners crossed the finish line at U.S. running events over all distances. The number of people registering for U.S. road races in 2018 compared to the previous year declined 1 percent from 2017 to 18.1 million, according to data compiled by Running USA with the help of a consortium of The Active Network, imAthlete, Race Roster, RunSignUp, Race Entry, Run Reg and many individual events. “We are especially appreciative of all the registration firms and events that contributed their registration information to produce our second annual U.S. Running Trends Report,” said Rich Harshbarger, CEO of Running USA. This was the second year that Running USA has analyzed race entries vs. race finishers, and allows for a year-over-year comparison of the registration data for the first time. The majority of runners of U.S. road races in 2018 continued to be women, who typically make up 60 percent of a road race field. The most popular distance is still the 5K, which racked up 8.9 million registrations in 2018. The full summary and U.S. Running Trends report available to Running USA members.